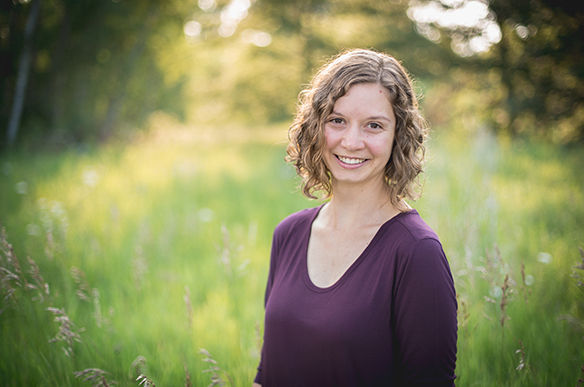 Katherine is Co-Founder and Artistic Co-Director of Spitting Image, a composer collective that brings together composers, listeners, and performers to strengthen the Twin Cities contemporary music community. As a saxophonist, Katherine performs regularly in and around Minnesota, both in classical and jazz idioms. She has been named a Bjorling Scholar by Gustavus Adolphus College, and in 2007 she performed as a soloist with the Gustavus Symphony Orchestra (Concerto for Alto Saxophone by Pierre Max Dubois). She has studied saxophone with a variety of teachers, including Scott Kallestad, Chris Merz, Tom Barry, and John Engebretson. Katherine is a founding member of the Caprice Saxophone Quartet, performs with the Encore Wind Ensemble, and currently maintains a private studio of saxophone students. “Superior” from Land of Cloud-Tinter Water (2016) performed by the Minnesota Percussion Trio (Robert Adney, Erik Barsness, Paul Hill). earth sleeps below (2017) performed by Zeitgeist (Heather Barringer & Patti Cudd, percussion; Pat O’Keefe, bass clarinet; Nikki Melville, piano).